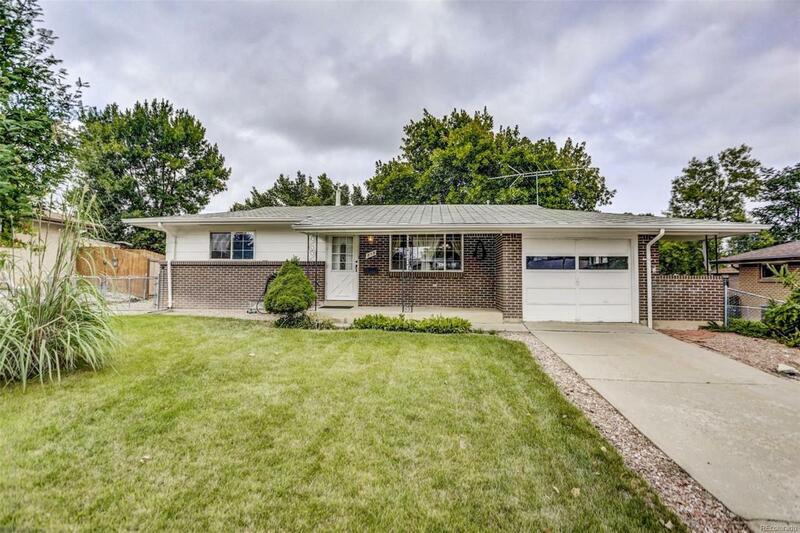 This adorable home offers an open floor plan, large fenced yard and 2 driveways with room to build a second garage in the backyard. New carpet, new water heater, new interior paint. Great schools and shopping within walking distance. Updated kitchen and bathroom. 12-month home warranty included. Move in ready!